Many are now turning towards those SUVs which are offering much more and the trend of larger family cars is shrinking fast. But Vauxhall Insignia is worth considering when you do not want to buy an SUV for your family. There is a good range of trims and Vauxhall engines that come with the range; this indicates that you get the one required. You look at the exterior and it is elegant, decently formulated front and back. Inside is not less in any regards and it is a treat to look at and even in the cabin, the distribution is up to mark. There are no clusters, a nicely distributed dashboard. The touchscreen is also well situated with the convenience factor kept in mind. There are a lot of factors which contribute to the practicality of this vehicle. Two things become important when the product is targeted towards families; practicality and cabin material standard. Other things come after these two. Vauxhall has attended to these areas effectively presenting a nice choice for the lot. Insignia Grand Sport still beats the SUVs in the handling, refinement and ride comfort and there is a no match for it till now. There are Turbo and Turbo diesel Vauxhall Insignia engines offered for the buyers and they range from smaller and cheaper to the expensive and quicker ones. For the petrol side, the starting one is a 1.5-litre which is the less expensive choice and a decent one too. 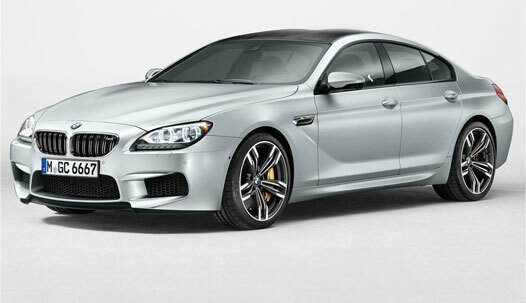 It has the slightly less in power 138 bhp and a better one 163 bhp. The top one 2.0-litre has a 278 bhp which is quick and quite plus punchy. Diesel gets a 1.6-litre having 108 bhp and 134 bhp. There is a 2.0-litre engine having a 168 bhp and in the same capacity a twin-turbo engine with 207 bhp. In the petrol form, the car is punchy with an excellent traction control which makes the drive at bends exciting and well balanced. There are also nice torques attached with the diesel and they give nice timing and economy with hushed nature when on the move. 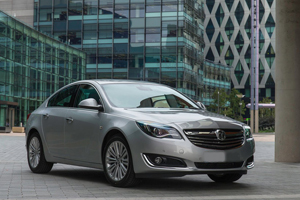 Reconditioned Vauxhall Insignia engines in UK is easily available for the owners. It is a big car of course and driving a big car not less than a challenge but when there is a right suspension associated with it plus good steering things become easy. The suspension is improved than before making the bumps underneath disappear as if not present at all. At fast speeds, a sharp bump can be felt inside but the overall ride remains composed all the time. The optional Flex Ride adaptive dampers further enhance the capability of this locomotive. There are modes to choose from. In Tour mode, the ride becomes inclined towards smooth responses levelling even the roughest surfaces. In Sports mode, you get more body control but in any mode, there is no noise intruding the nice environment inside. Vauxhall Insignia is not expensive to buy and with it there some things that are just right for the price. But there has been no compromise on the necessities needed for every day and long runs. For the technology, there is a sat navigation system option for some trims while the standard for some. DAB, Bluetooth phone connection, Apple CarPlay and Android Auto are all standard. Wi-Fi is also offered as an option. All these are good when you consider the pricing. The touchscreen functions are clear, quick and easy to use with a lot of usabilities. Comparing with the high lot will be inappropriate as they come at higher prices also.